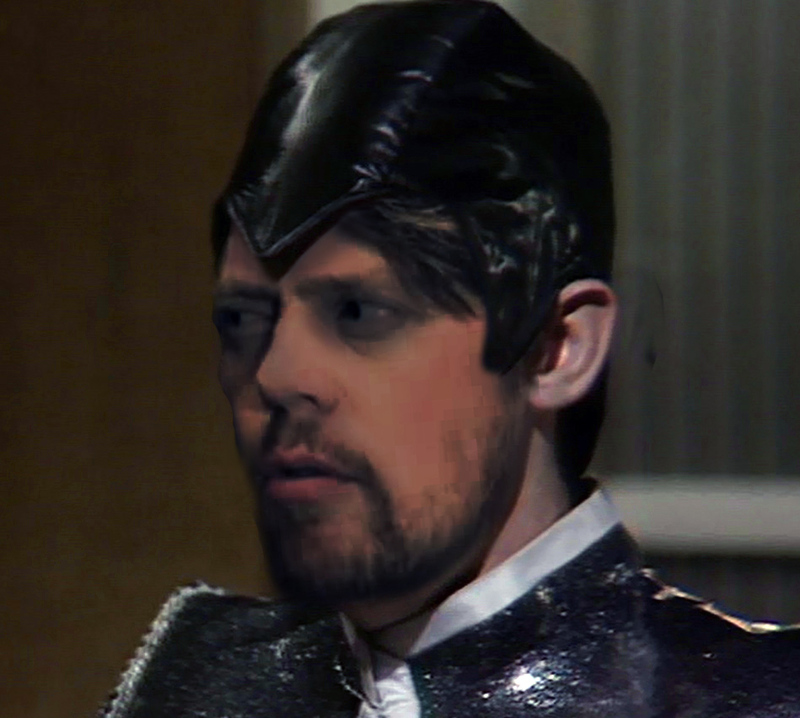 Last of the Famous International Fanboys: Kris Marshall is The Doctor, but not in the way you think! 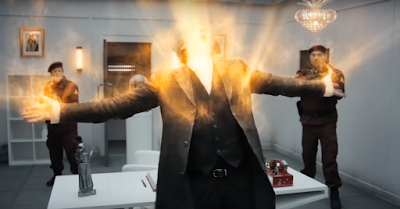 I have this lingering suspicion that, at the end of this season, the Doctor will regenerate into David Bradley as the First Doctor, and Bill will regenerate into Susan. Don't ask me how this will happen but there must be some sort of reason for the photo of Susan on his desk and all the, "Grandfather." stuff going on in, "Knock Knock."